Get a Lot! While You Are Young! Build on It Later! 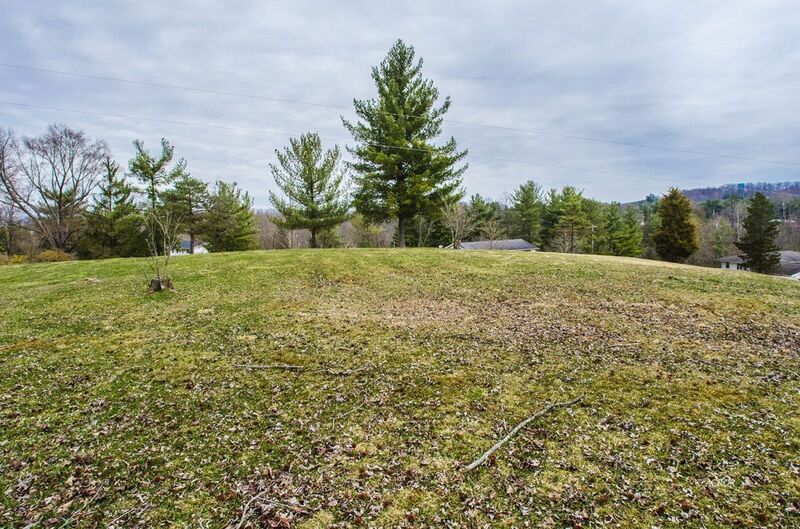 Almost 1 acre with Athens City Water, High point location with a beautiful view. Public sewer is on the way (maybe, probably) an outstanding value in an established neighborhood. Small out building and some trees, easy to build on corner lot. 4 minutes to Petes BP, Carpet One Floor & Moore, Mattew Sweeney Appraisals, Richland Avenue car Wash and Channing McAllister (financial planner) WOW you can do it all and only 4 minutes from home.